Each month, a new wave of games are added to Nintendo Switch Online for subscribers. At this point Nintendo has yet to announce what’s coming beyond January – this month. However, thanks to some datamining, we may have an idea as to what’s ahead. Switch owners have been stuck with NES games so far, so this would be a pretty big deal. 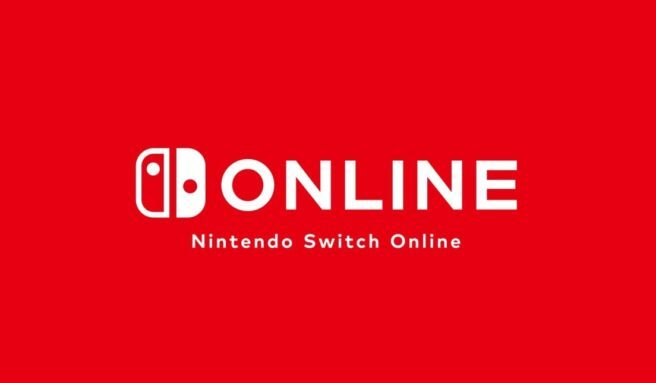 Note that Nintendo has yet to make any official announcements about SNES titles coming to Nintendo Switch Online.